This viewpoint in Nelliampathi is closely associated with Hindu Mythology and great Indian Epic Ramayana. It says that Lord Rama along with Goddess Seetha and Lord Laxman resided here for a while during their 14 years expatriate. 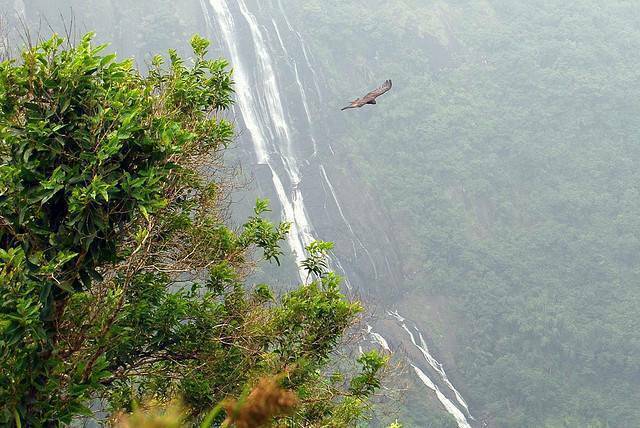 One can watch the Seetharkund Falls plummeting down nearly 100 feet of lush green verdure.